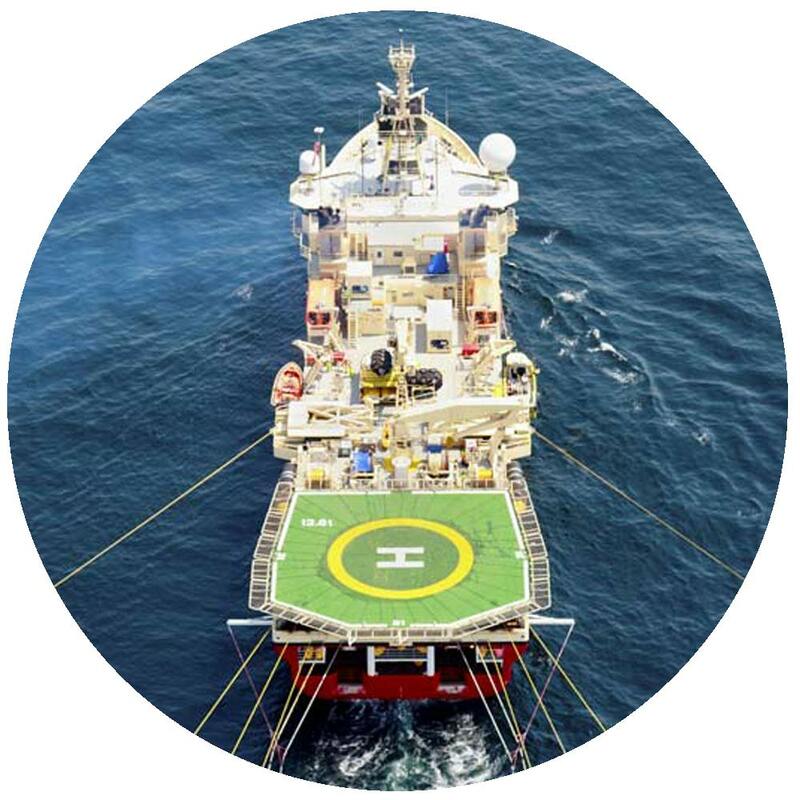 Hydenlyne provides consultants for marine seismic projects all over the globe. Our highly experienced consultants work with our clients to ensure the success of their exploration activities. We provide 24-hour ongoing support for the duration of a projects including managing crew changes. Our dedicated team of consultants is able to provide bespoke expertise to fulfil your technical requirements.